Checks have found a college campus and a series of private university halls in Aberdeen do not have the same cladding used on Grenfell Tower. The material used on the exterior of the London high-rise has been blamed for the rapid spread of the blaze which claimed around 80 lives. Edinburgh Napier University is removing cladding from one of its halls of residence after it was found to be of the same type. 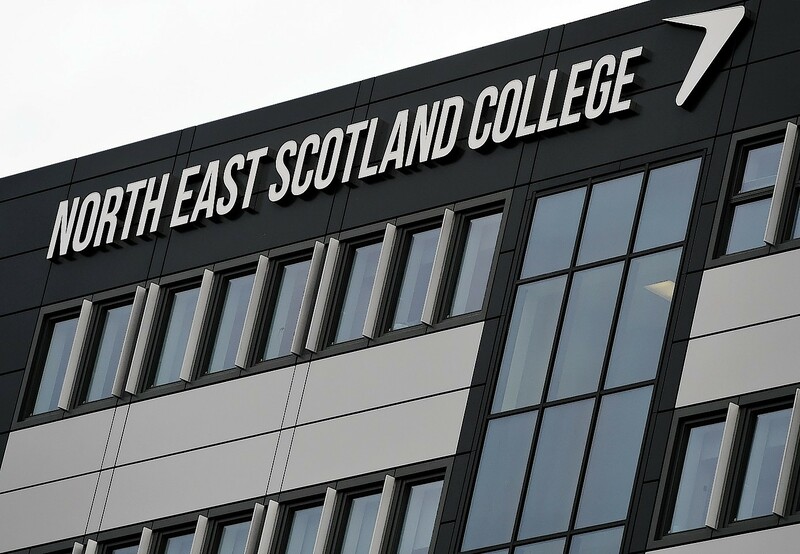 North East Scotland College has said that all buildings on its Aberdeen City Campus comply with safety standards. Unite Students run four private halls in the city and the company has also confirmed that none of its buildings have the lethal cladding. A spokesperson for North East Scotland College said: “When the project was carried out in 2013/14, it was to current building and design standards and certificated as being compliant through the building control and planning processes of Aberdeen City Council. A statement on the Unite Group’s website said: “We are now in a position to confirm that we do not have any properties with the same brand of external cladding as the material used on the Grenfell tower, or indeed any buildings of a comparable structure to Grenfell.